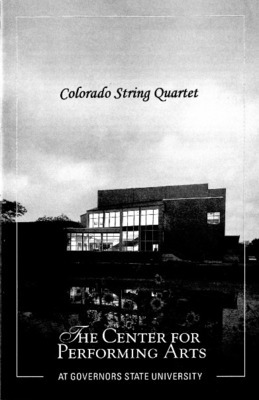 Playbill insert for the March 2, 1997 performance by Colorado String Quartet. 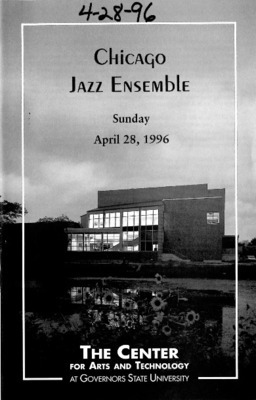 Playbill insert for the April 11, 1997 performance by Doc Severinsen and His Big Band Orchestra. 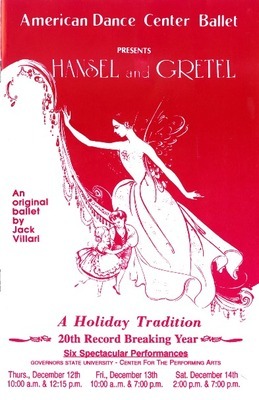 Program for the December 12-14, 1996 performances of Hansel and Gretel by American Dance Center Ballet. 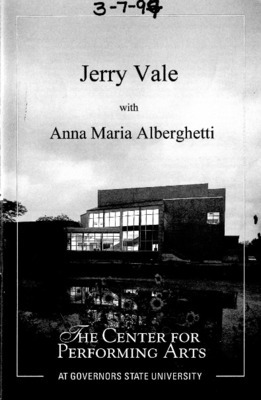 Playbill insert for the March 7, 1997 performance by Jerry Vale and Anna Maria Alberghetti. 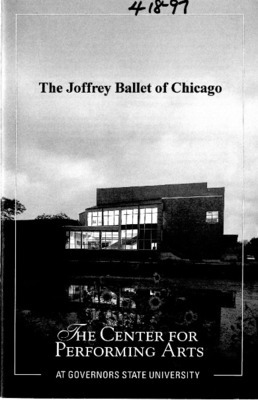 Playbill insert for the April 18, 1997 performance by The Joffrey Ballet of Chicago. 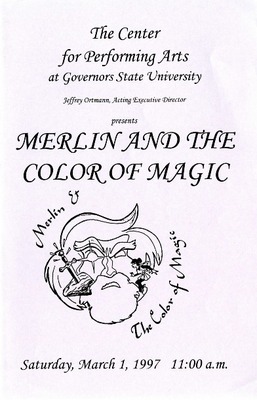 Program for the March 1, 1997 performance of Merlin and the Color of Magic by T. Daniel Productions. 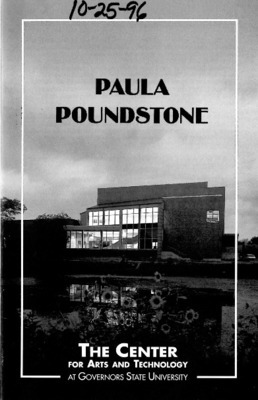 Playbill insert for the October 25, 1996 performance by Paula Poundstone. 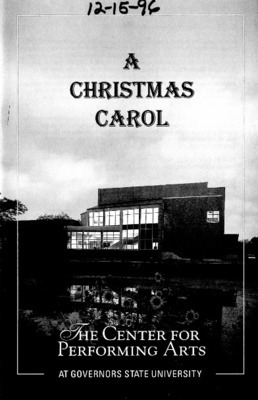 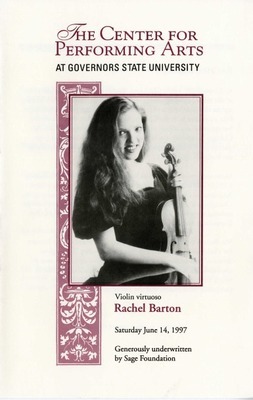 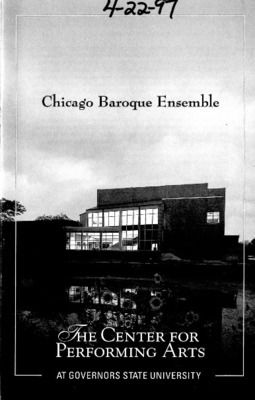 Program book for the June 14, 1997 performance by Rachel Barton. 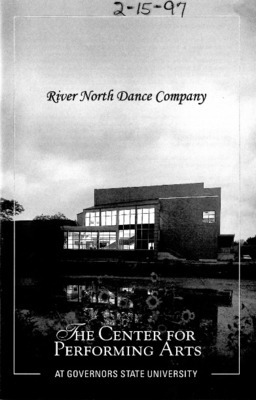 Playbill inserts for the February 15, 1997 and October 10, 1998 performances by River North Dance Company. 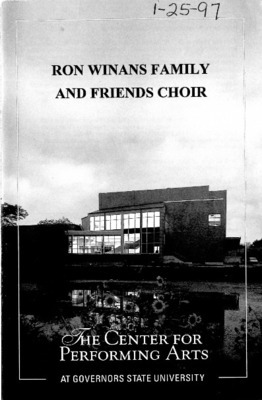 Playbill insert for the January 25, 1997 performance by Ron Winans Family and Friends Choir. 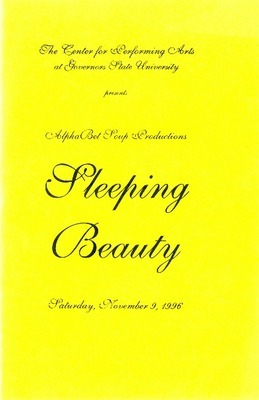 Programs for the November 9, 1996 and February 3, 2001 performances of Sleeping Beauty. 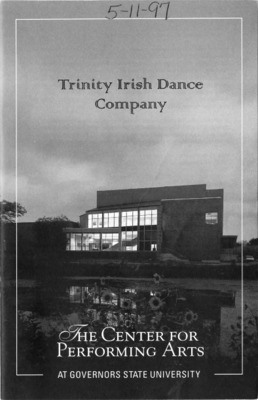 Playbill insert for the May 11, 1997 performance by Trinity Irish Dance Company. 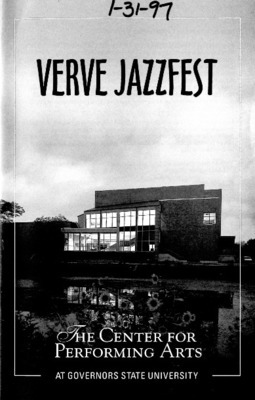 Playbill insert for the January 31, 1997 performance of Verve Jazzfest featuring Charlie Hayden Quartet West, Joe Henderson Trio, and Kansas City All-Star Band.